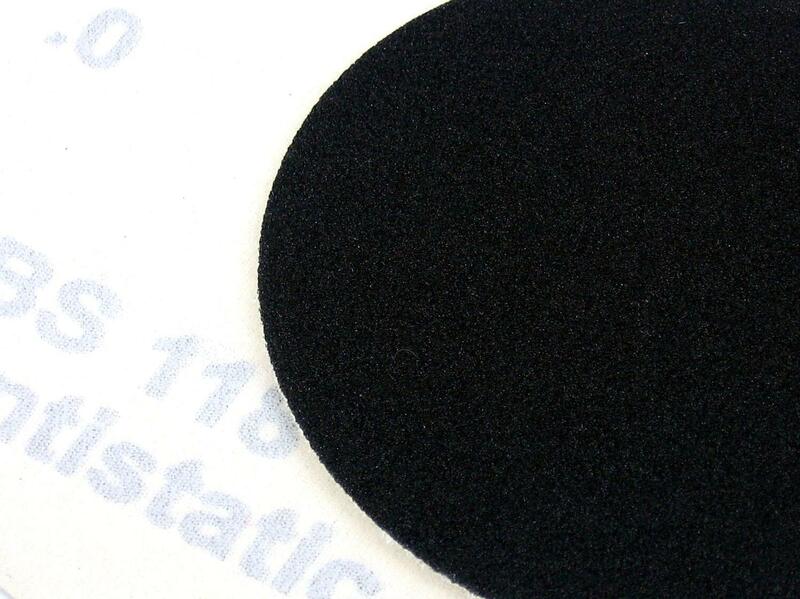 High quality German manufactured silicon carbide (SiC) discs that have all the same grinding and polishing capabilities as our plain backed paper discs, but are reusable due to the velour backing. 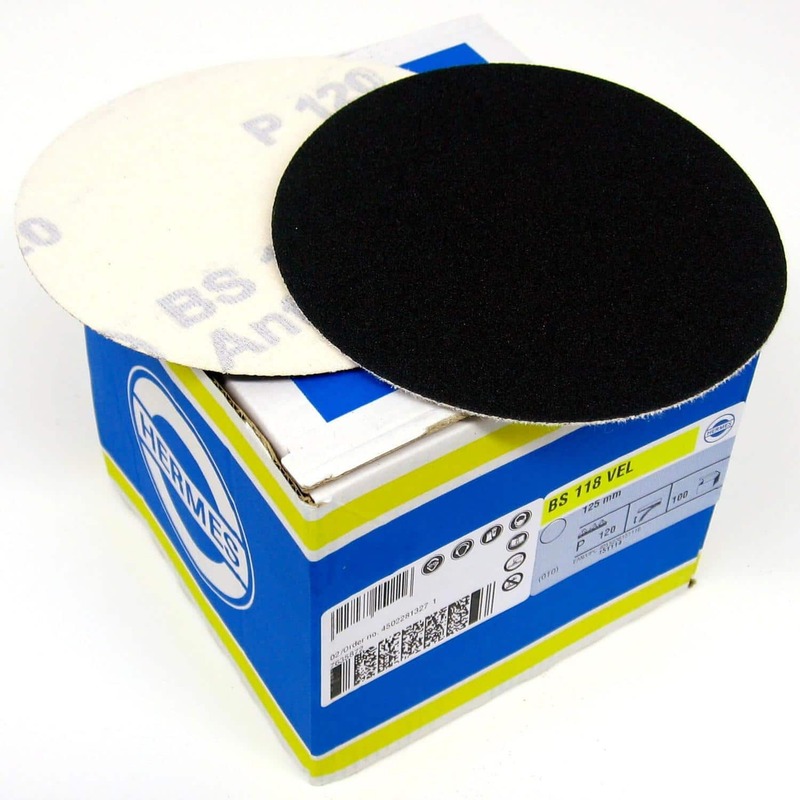 This also makes them cleaner and quicker to use, as there is no need for contact adhesive and allows the fabricator to get maximum life out of the discs, which in turn helps reduce abrasive costs. 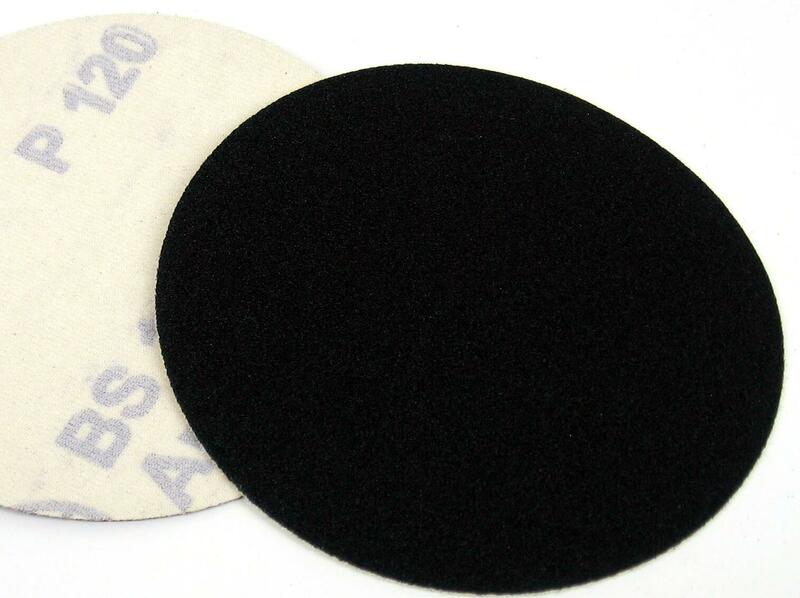 Available in 40, 60, 80, 120, 220, 320, 400, 600, 800 and 1200 grit, 125mm diameter with velour backing.